Think interest rates are high these days? 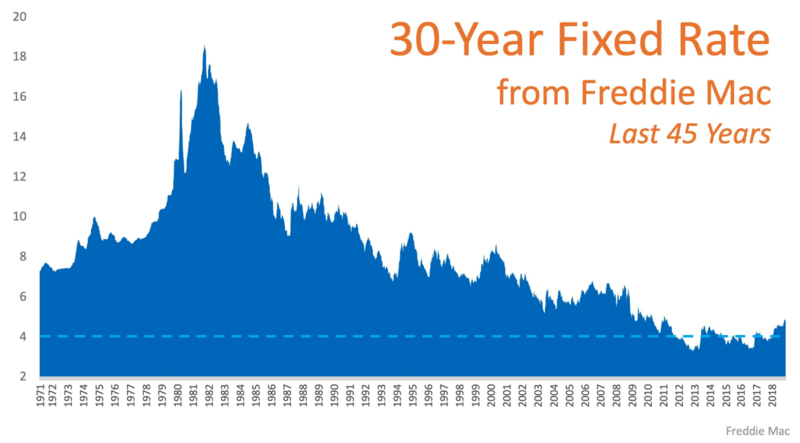 Think interest rates are high? Take a look from a historical perspective, and your mind may change … Regardless of what happens over the next year and beyond, we’re much better off than at other times in the past!